"The boys are back at it!" 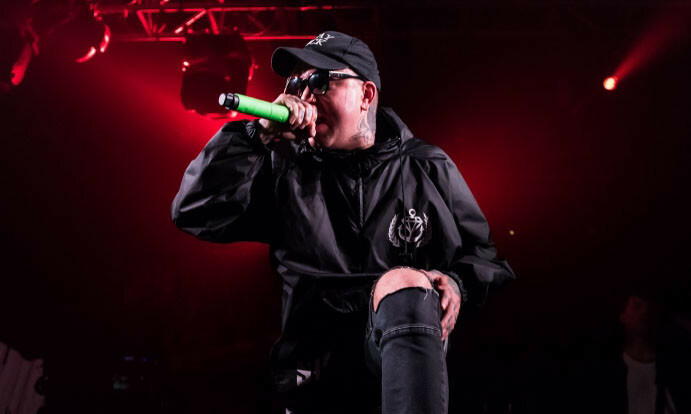 Attila are back in the studio. The band's sixth and most recent album 'Chaos' came out back in 2016. Does this mean a follow-up is on the cards?